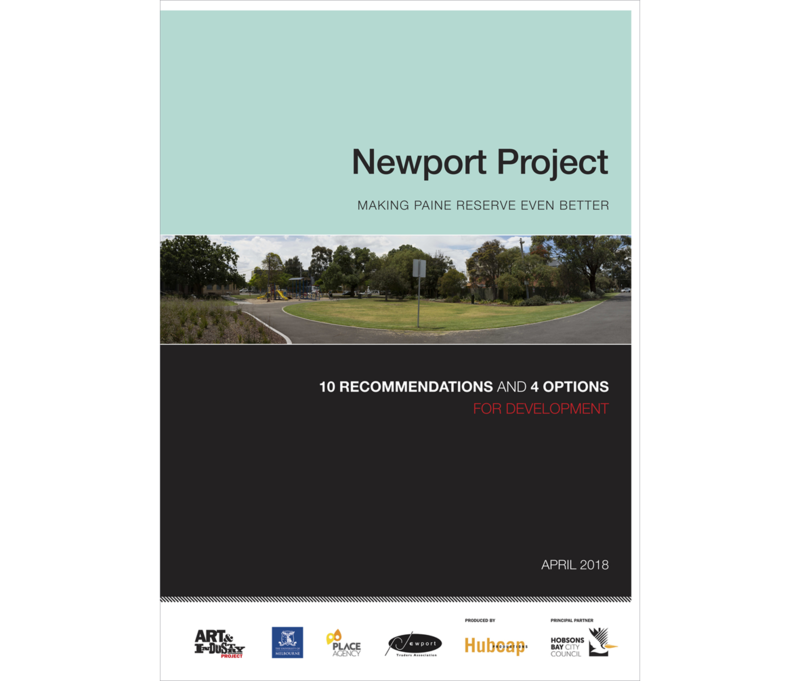 The Newport Project was a new and exciting artist, student and community consultation that took place from November 2017 to March 2018. The project’s aims were to develop design ideas for the Paine Reserve area utilising Placemaking practices and complementing the strategic plans for Melbourne and Hobsons Bay City Council. The project was initiated by Councillor Peter Hemphill and supported by the Newport Traders Association. Ideas for the project were developed in consultation with local artists, community members, Newport Traders and students and lecturers from the Thrive Research Hub at The University of Melbourne. Initiated by Donna Jackson in partnership with the local community to investigate the relationship of art and industry by acknowledging the past and generating ideas to design the future. Over ten days the Art & Industry Festival celebrated physical assets, talked about challenging ideas and created work of note artistically. Donna worked with local designers to construct exotic costumes using local industry offcuts and used local industrial architecture as inspiration for fashion. The festival also featured a large-scale event at Seaworks Maritime Precinct introducing industry inspired performances and car crushing. The next Art & Industry Festival takes place 16-25 November 2018.
a half-hour ABC documentary Making Dust by Malcolm McKinnon. Donna Jackson has pioneered a robust process to support artists in the creation of art works, arts projects and festivals. The model has been applied successfully to Statewide and national projects. The most recent application was for the Art & Industry Festival. 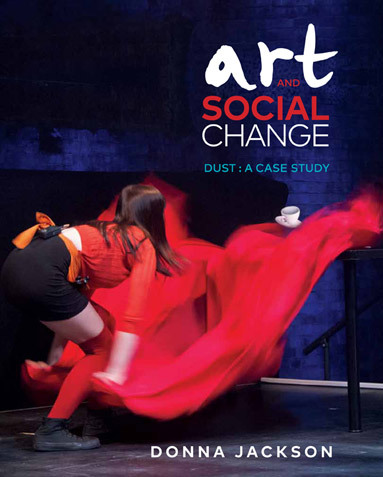 The book Art and Social Change, DUST: A Case Study is a detailed theoretical underpinning of the training method, which includes many practical guides.